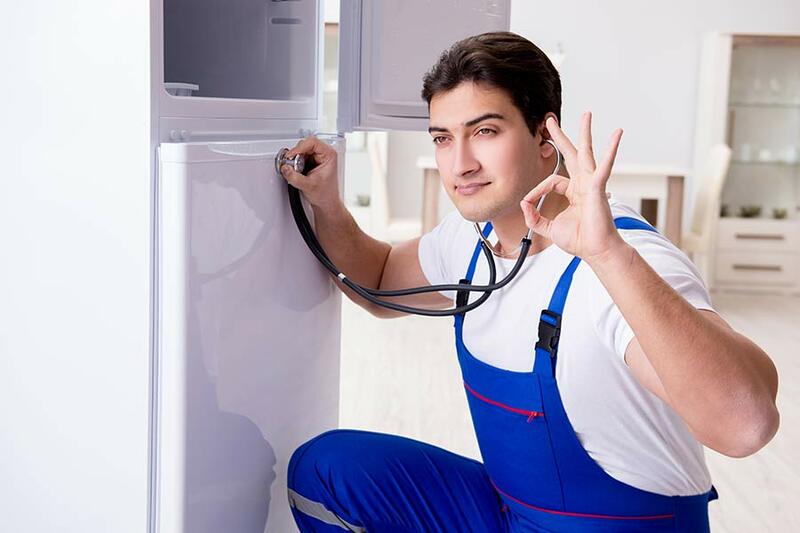 It Is Fixed Appliance Repair is the best choice for high-quality, affordable home appliance repair solutions in Dunwoody, Georgia. From professional dishwasher installation to refrigerator repair, It Is Fixed is there to provide superior service when you need it most. Our reviews tell the story of our commitment to excellence. It Is Fixed Appliance Repair technicians are professional, reliable, and experienced. We stand behind our service guarantee, so when an It Is Fixed technician is in your home, you can trust the job will be done right. When you need an appointment now, call It Is Fixed Appliance Repair. Our technicians work around your schedule, not the other way around. In most circumstances, we can have an appliance repair service technician to your door on the same day you call. We’re open seven days a week and offer extended hours on weekdays, so you never have to miss work to wait for a technician. It isn’t always easy to know whether it is better to repair or replace your appliance. For only $39.95 a certified It Is Fixed repair specialist will thoroughly inspect your appliance and provide an estimate for service. Our diagnostic services are 100 percent commitment-free. This means you decide whether what option works best for you. If you complete a repair or service with us, we waive the diagnostic fee. The cost of repair varies based on the appliance and nature of the repair, so it is impossible to know exactly what your costs will be. The following list is an average of what customers spend for repair and maintenance services in Dunwoody, GA.
As one of the most complex major appliances in the home, it should not come as a surprise that refrigerators are also one of the noisiest. 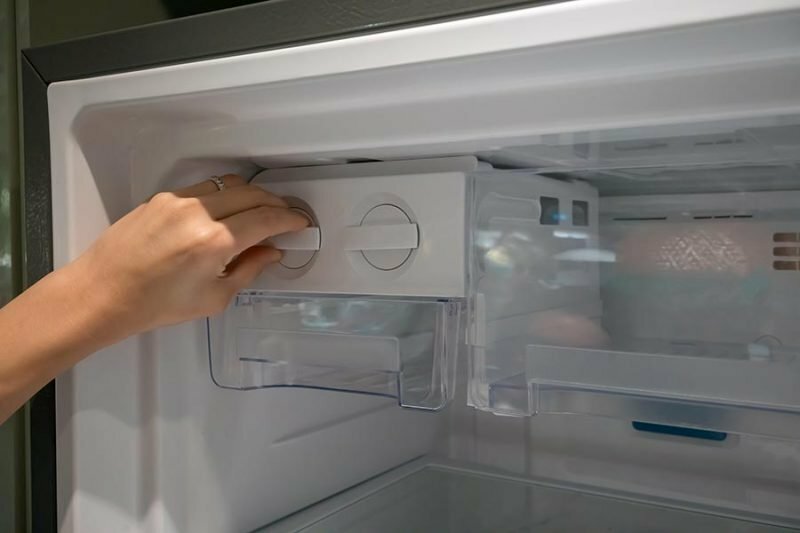 A broken refrigerator can cost hundreds in lost food and repairs. If your refrigerator is making noise, our handy guide can help you determine if your refrigerator’s noises are normal or cause for concern. Washing clothes is only half of the laundry battle, they have to be dried too. There are many issues that may cause your dryer to stop unexpectedly. Check out this dryer repair troubleshooting guide to help you narrow down the cause and determine if it is an easy DIY fix, or if you need the services of a trained dryer repair technician. Now you’re cooking with gas! Or you would be if you could get the stove lit. 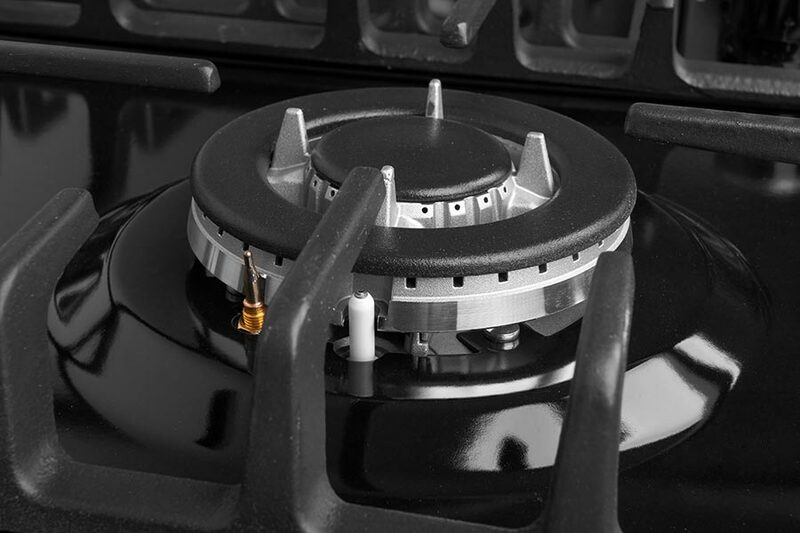 If you are low on gas, or if there is a clog or leak in the line, your gas range will not have the fuel it needs to burn. The following guide will help you locate the problem and find the best solution to get cooking again. Can’t say enough about these guys. Our dryer broke. Phoned on Sunday morning at 8.30am expecting an answering machine and a call back on Monday. The phone was answered and we had a tech here by 10 am! Kind, professional, reasonably priced. Thank you, Jacob. I have had some bad experiences in the past with appliance repair, but these guys are AWESOME!!. Showed up on time, and fixed my washer (that another company would not even come to look at) in about 45 minutes. I WILL use them in the future for all my appliance needs.